While tech and social media have had a lot of negative press recently, Sarah Carlick believes these powerful tools still have huge potential to improve the lives of the most vulnerable young people and children in our society. She is the founder of MeSafe, a social-care tech startup that created the world’s first safeguarding digital platform to protect children and young people. 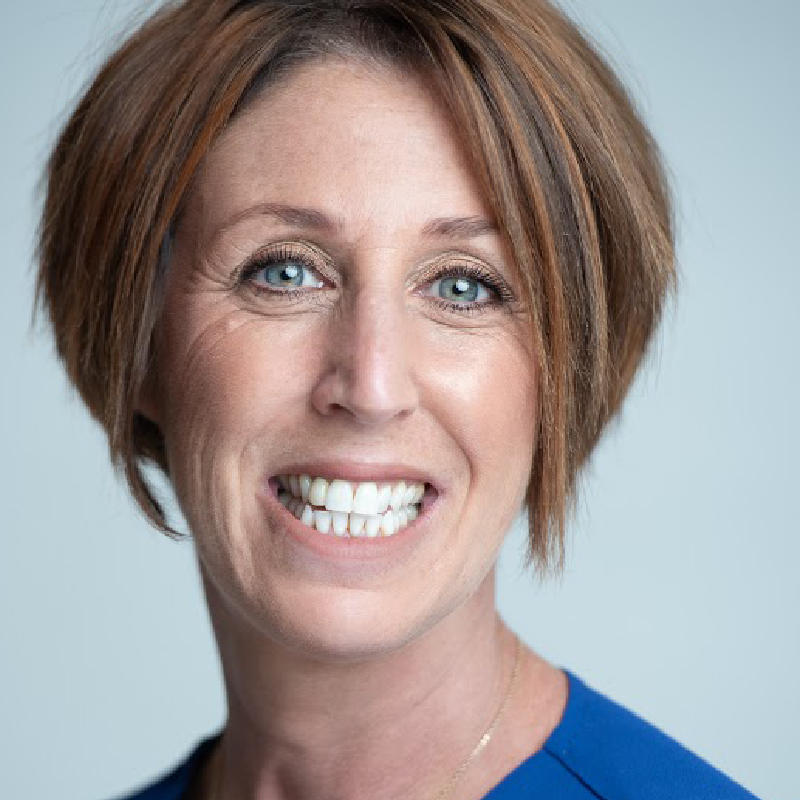 Sarah’s dedication to the industry began much earlier: in 2007 she founded ‘The Athena Programme’, a successful and award-winning safeguarding training and consultancy company that helps organizations to be safeguarding compliant. Starting her career as a social worker and then a probation officer, she has gained an incredible amount of experience in the public, private and voluntary sectors in the UK, USA, Canada and Australia, backed by her rigorous academic background. She has in fact a diploma and degree in Social Work from Lancaster University, an MA in Arts-Health from the University of Central Lancashire and has recently obtained a PhD (from Lancaster University), studying the use of creative technologies in the safeguarding industry. Social-care tech is enabling children to communicate in novel ways as part of a child-centred approach within child protection. In her talk, Sarah will share insights from her research and her passion for safeguarding children, showing how technology can have a beneficial impact in their lives.